What a great day on the pitch! 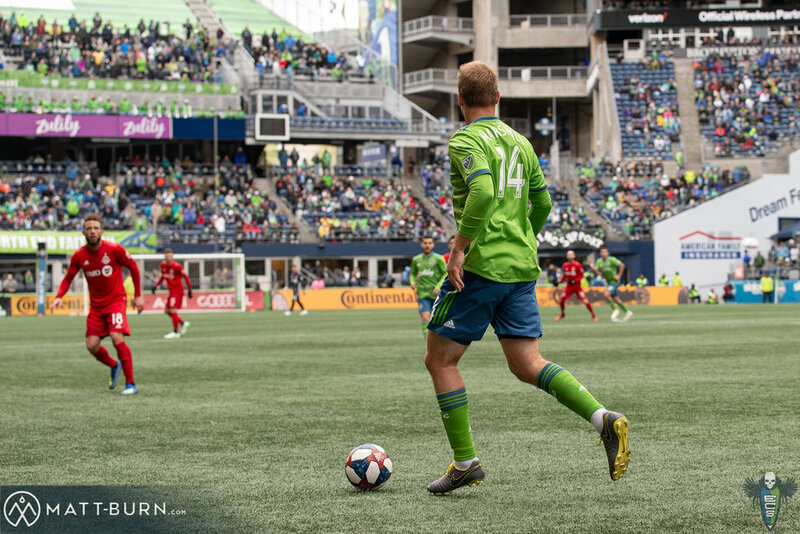 The Seattle Sounders FC are on fire as they beat Toronto FC 3-2 in what has become an intense rivalry between the two power houses!! I’ll be looking forward to more of this kind of dominating action as things keep heating up over the season!